India Govt's organization has released the data of export of agricultural commodities from India. growth rate has been slow down from 24 .10% of last year t to 15.70 % of this year. Guar gum powder export has emerged as major reason for slow down of the agriculture export rate. In 2013-14, India exported agriculture farm goods worth Rs 2,68,477 crore as against Rs 2,32,041 crore in 2012-13. In 2011-12, India had exported farm products worth Rs 1,86,970 crore. The major reason behind decrease in guar gum export was the rate of guar gum . The rate of guar gum was remained steady throughout the year 2013-14. 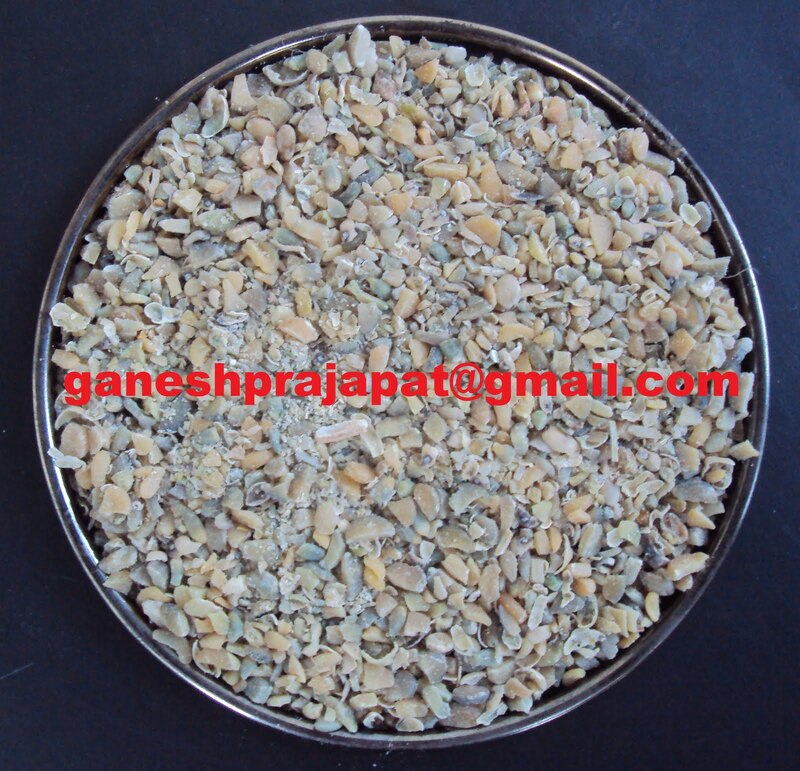 The average rate of guar gum seeds was INR 5000/ 100 Kg. It is noticed that the there is sharp increase in volume in comparison to last year. There volume wise it has increased 48 % last year there was decrease of 42.5 % . overall we can say by volume wise the export of guar gum has increase. This year it is expected that teh volume will increase as the carry forward of stock in international destination has come down. If the monsoon will normal or at a deviation up to 20 % then there will no any significant change in rate. The existing carry forward of farmers stock will come out for sell in this year. 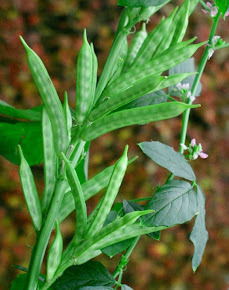 Guar is emerging as an important crop. 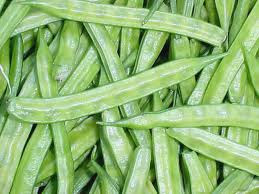 Guar seeds are processed into the Guar gum. The guar gum is further used in many industries. As it is a natural product with gel making property with water in different conditions. The demand of guar gum is increasing day-day in natural gas extraction. Our expert will assist you in studying the process of Guar Gum processing. The basic requirements to run the guar gum manufacturing process like quality of the guar seed for processing, land selection, storage and warehouses, labour, skilled manpower, electricity requirement , capacity of the plant. Normally there are two plants semi automatic and automatic one. The automatic plants are more efficient and these require less labour. There are different capacities guar gum plant as per the demand and availability of the Guar Seeds as Raw Material. 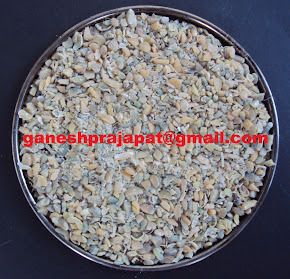 In the guar seed, guar gum is only part which is having the industrial demand and commercial use. Normally there is 25 to 30 % recovery of the guar gum from the Guar seed. 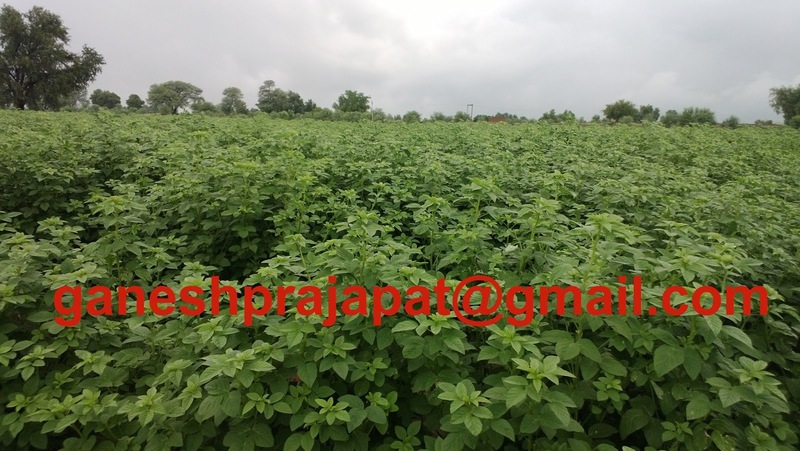 We provide consultancy for the guar (guar gum) cultivation. Guar is a major crop of north western India; India produce maximum guar of the world, Pakistan stands second for the same. The guar seed is final farm produce of the guar crop. It is further processed in the Guar gum, which is used as gum powder in many industries like Oil extraction industry, food processing industry, food preservation industry, printing industry, textile industry, paper industry and other industries. The by-product of the guar gum industry is used in cattle feed industry. Guar Gum Emerged as major water treatment chemical. Guar Gum powder has emerged as major water treatment chemical. The water pollution is increasing day day by day. The treatment of urban waste water has emerged major problem for the urban localities. Many govt has made the provision to treat the water before discharge it into the water bodies. The fresh water sources are declining day by day. Polluted water create a lot of problems and disease when it is consumed. Guar gum is safe and natural ingredient which is environment friendly. regulatory bodies are putting pressure. Teh demand of guar gum will be boost throughout the world for water treatment application.